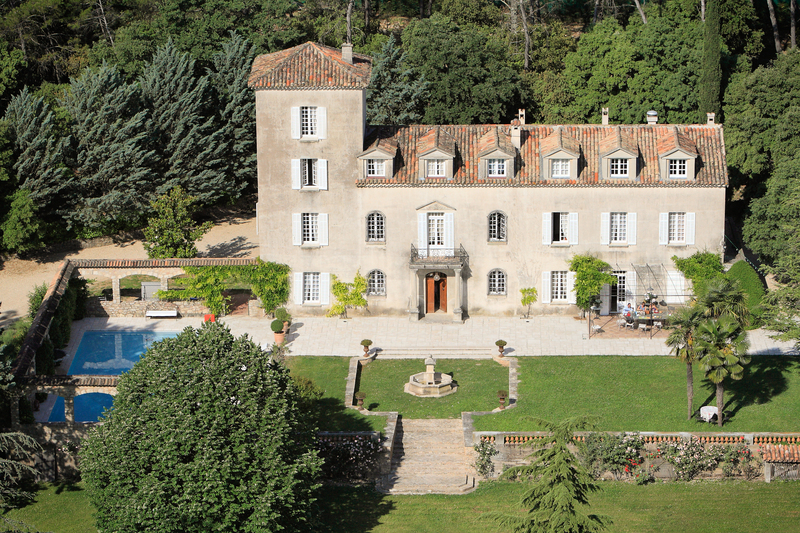 Chateau Roubine is owned by well-known Provencal Vigneron Valerie Rousselle and lies in the heart of the Var, in Cotes de Provence, between Verdon and the Mediterranean, where some of the most famous and highest-rated Rosés are produced. The land that Valerie bought in 1994 now extends to over 200 hectares, with 90 of them planted to thirteen different French varietals on chalky, clay-limestone soil. It is one of only fourteen wineries in the region with the “Cru Classe” designation, bestowed only on those whose wines are recognized at a higher level of quality. Surrounded by pines and oaks, the vineyards benefit greatly from natural drainage (Roubine means “brook” in the French Provencal dialect) and from the winery’s philosophy to forge an optimum association between the most advanced technology and the scrupulous application of the rules of sustainable agriculture.